Our dynamic client is looking to take on an Operations Manager. 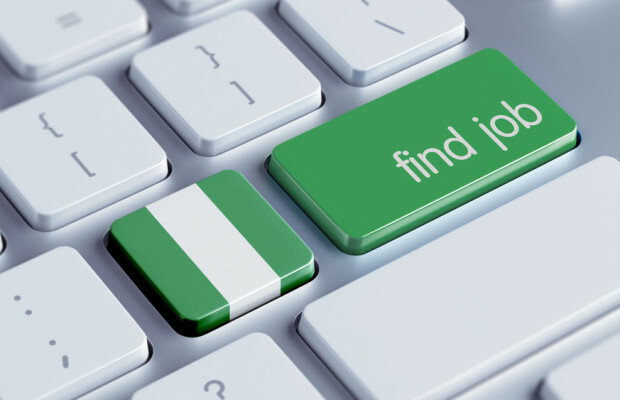 The successful Applicant will plan,direct and coordinate all business operations.He/She will be responsible for improving performance, efficincy and profitability through the execution of sound and practicable strategies. Delivering superior service and customer satisfaction. Responding efficiently and accurately to customer complaints. Ensuring our service delivery meets standards and clients' needs. Controlling operational costs and identifying measures to cut wastes. revieing product quality on aregular basis and researching new vendors with a view to cutting costs. Appraising staff performance and providing feedback to improve productivity. Ensuring compliance with sanitation and safety regulations. Creating detailed reports on weekly, monthly and annual revenues and expenses. Implementing policies and protocols that will maintain future restaurant operations. B.Sc/HND in Business Administration,Management Sciences. PREFERENCESThe Successful Applicant should be success driven. He should be flexible with time and have a good work ethic.